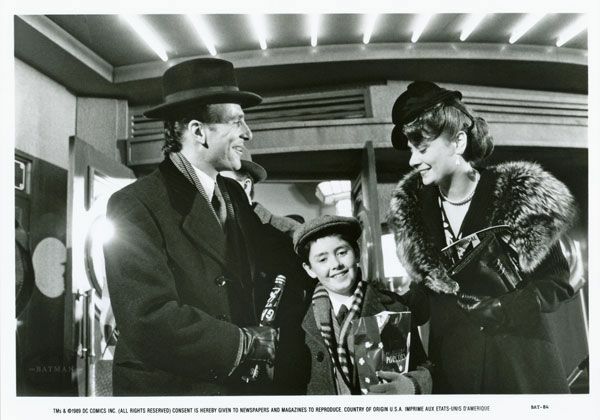 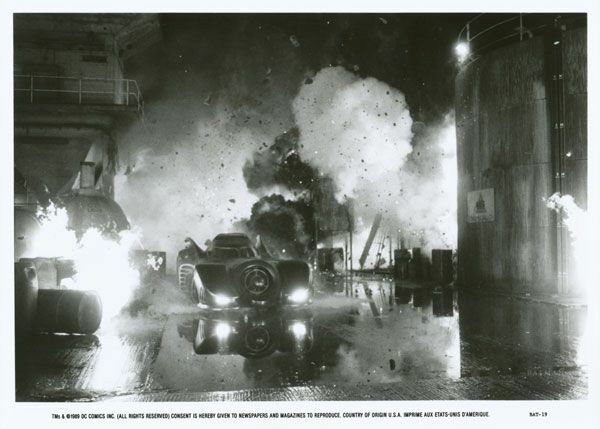 Back in the days when newspapers were one of the largest publicity tools available to a movie's promotion, film studios would create collections of high quality film production photos for publishers to use in their movie-related articles. 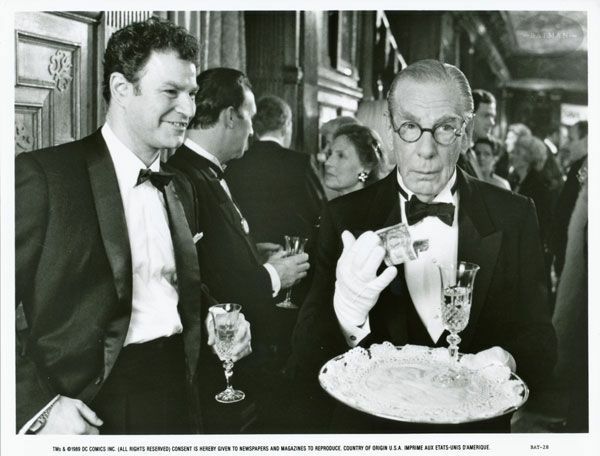 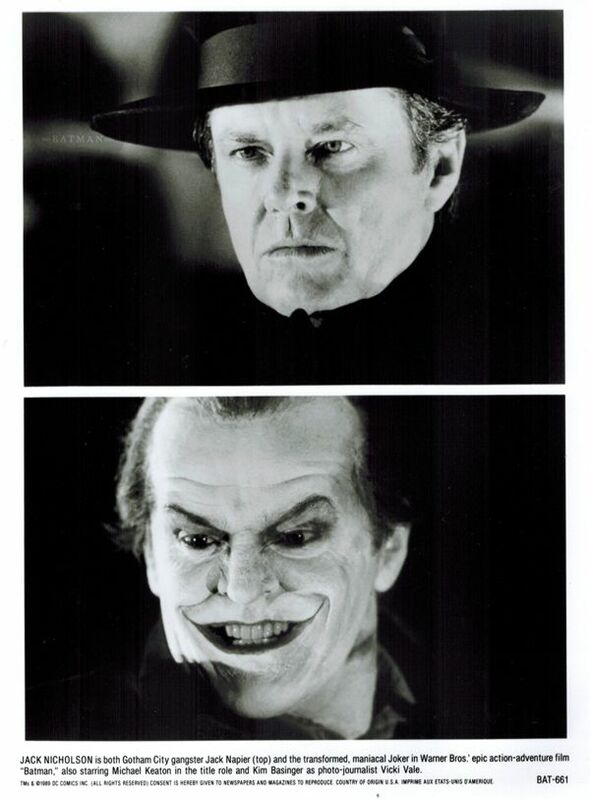 In most cases, these photos would get tucked in with a film's press kit. 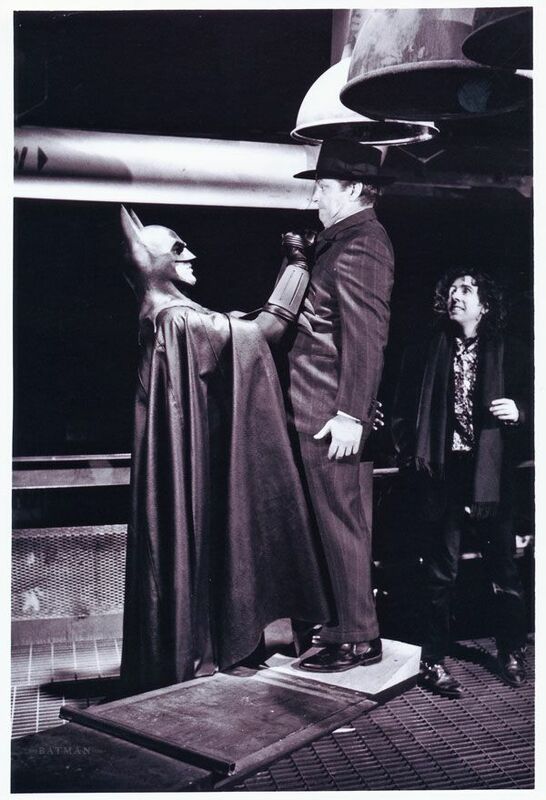 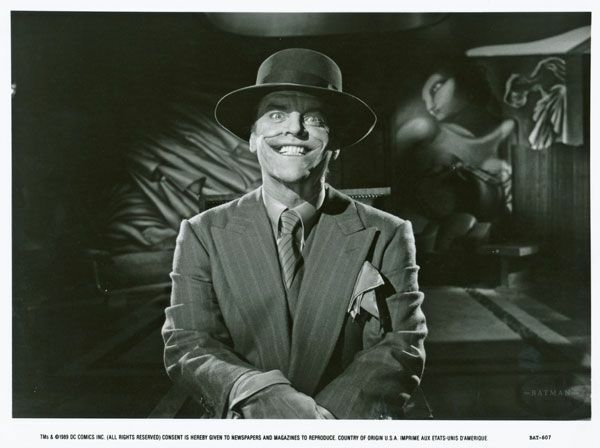 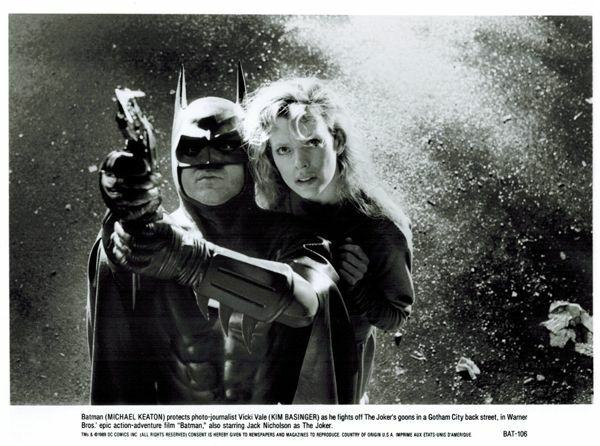 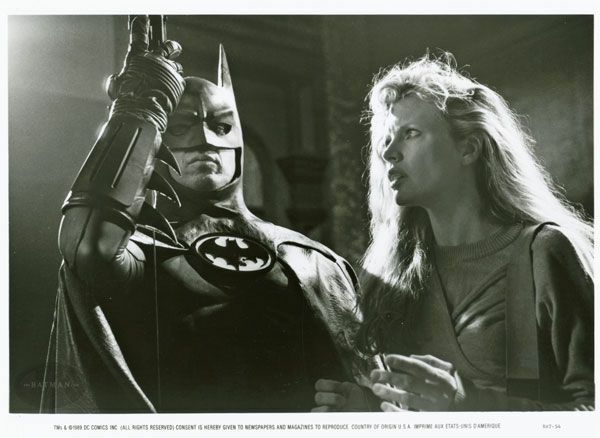 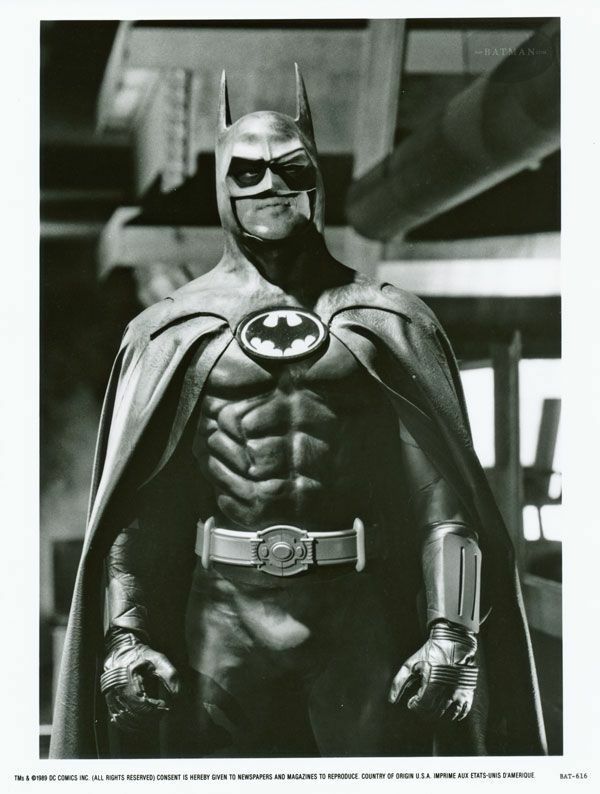 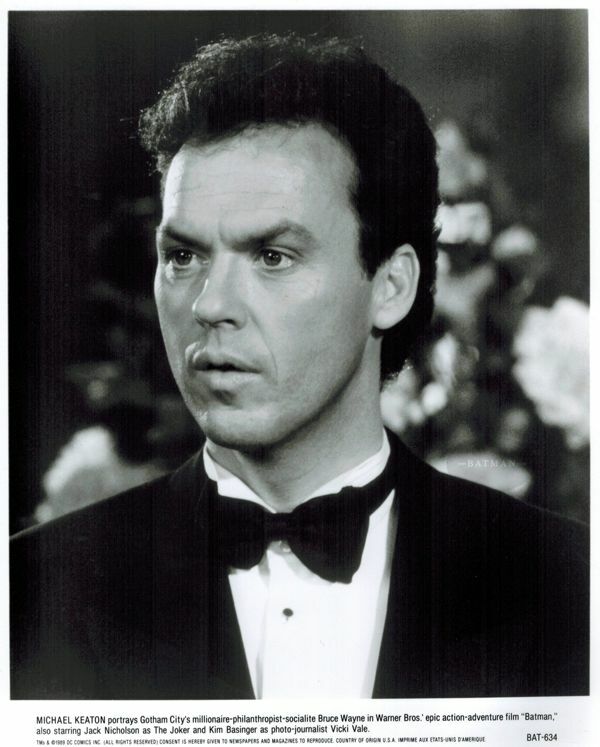 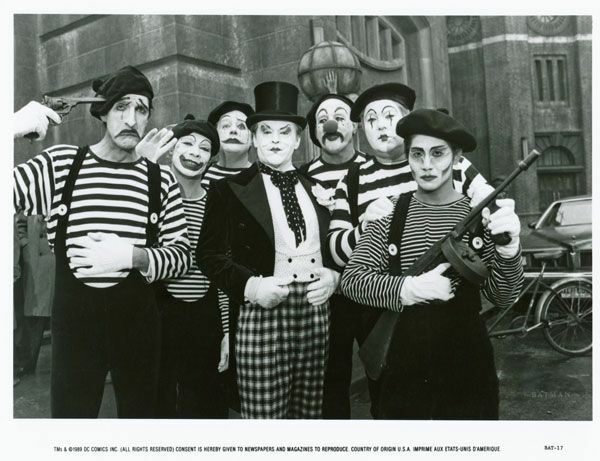 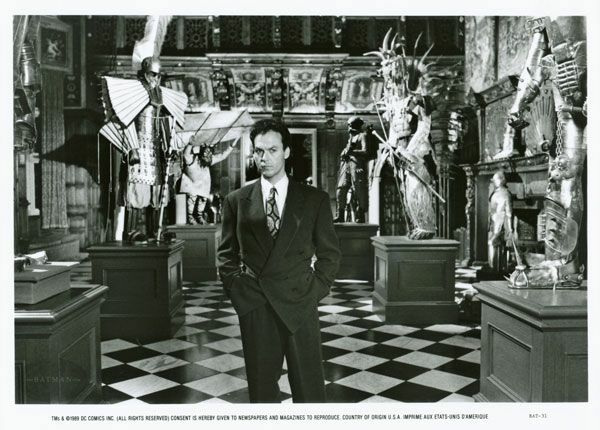 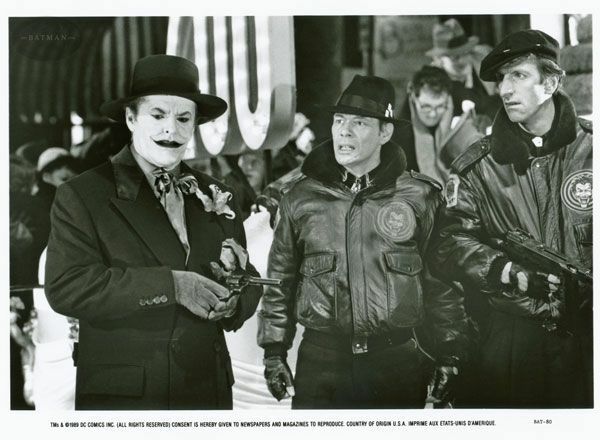 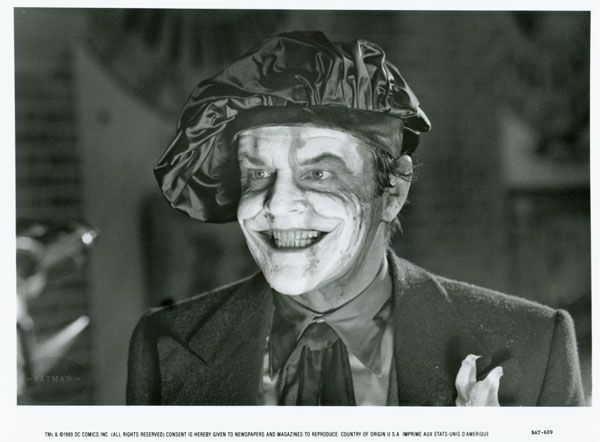 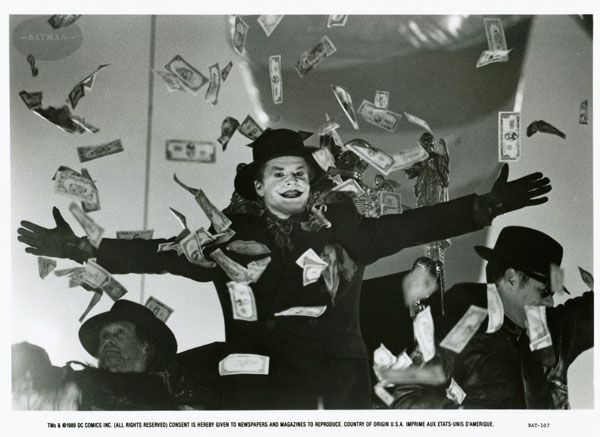 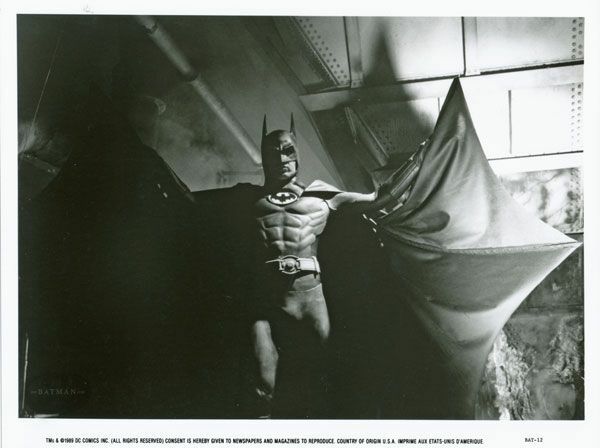 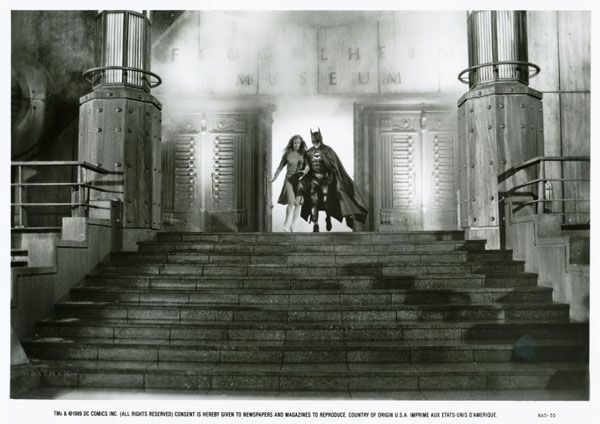 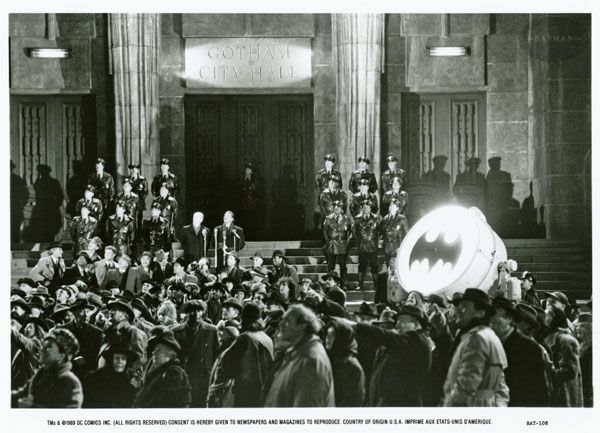 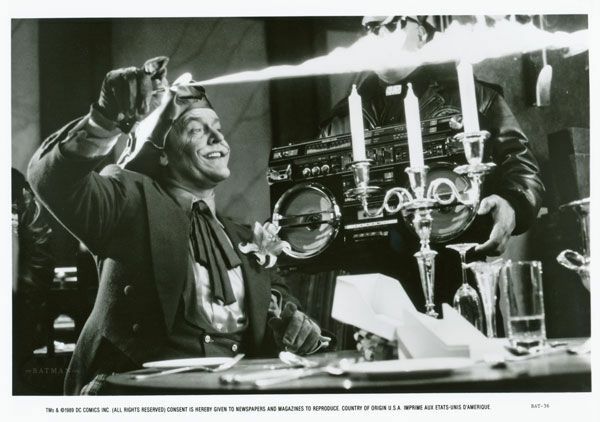 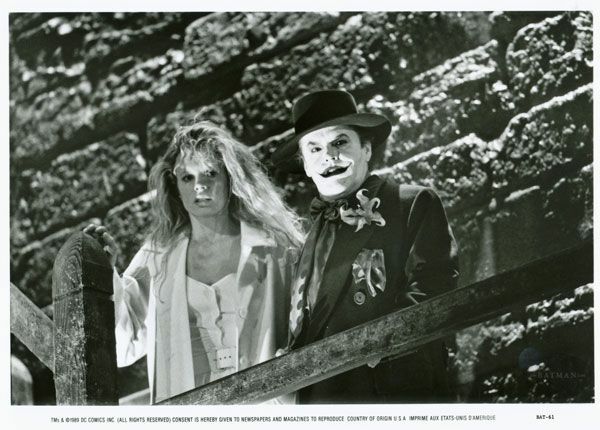 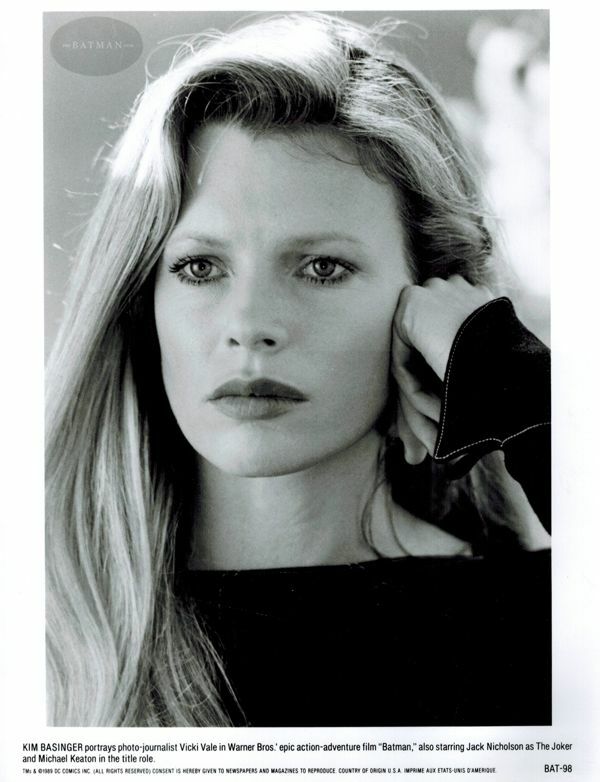 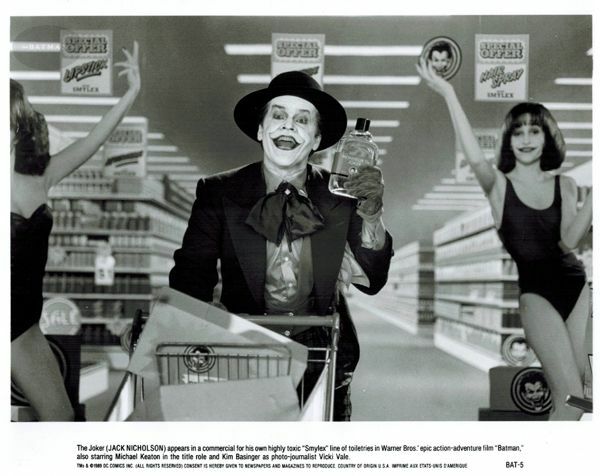 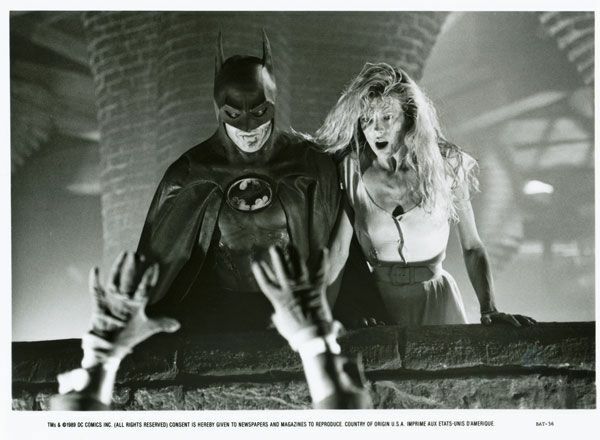 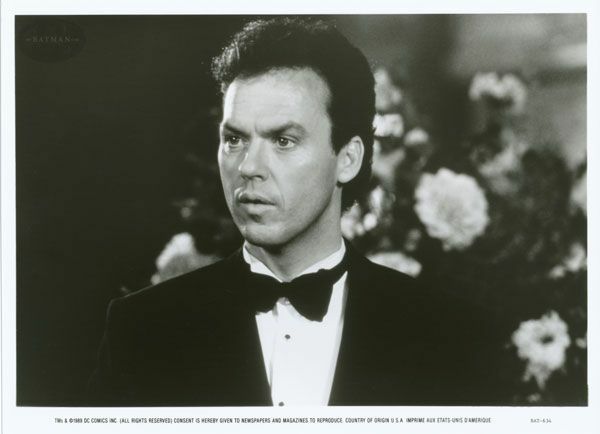 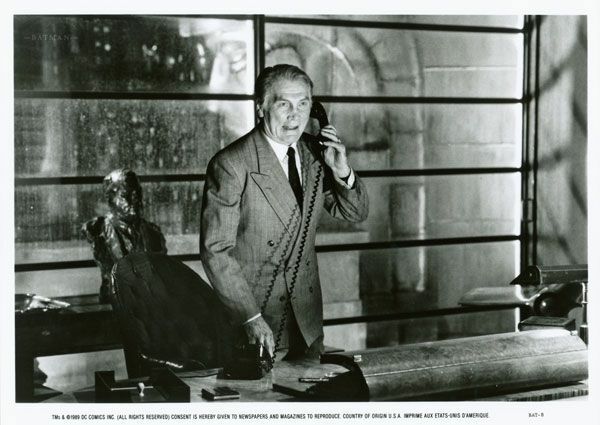 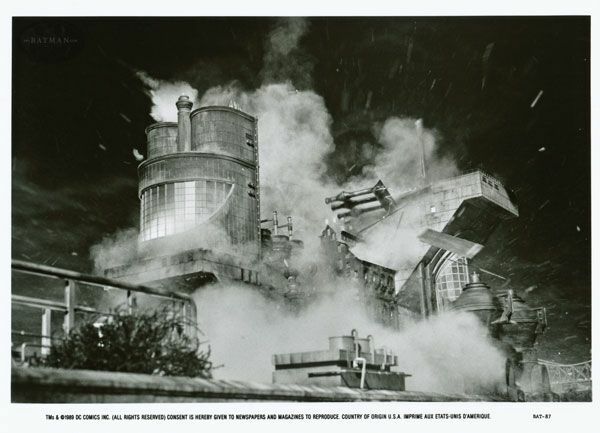 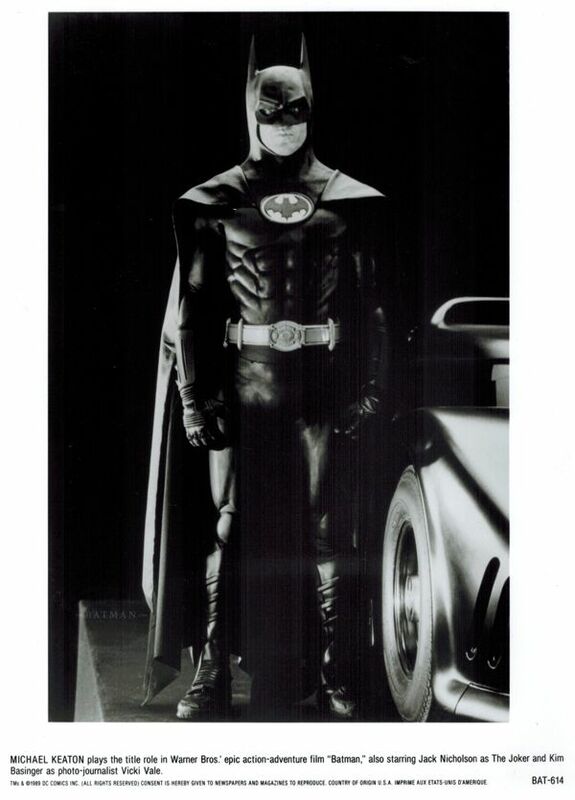 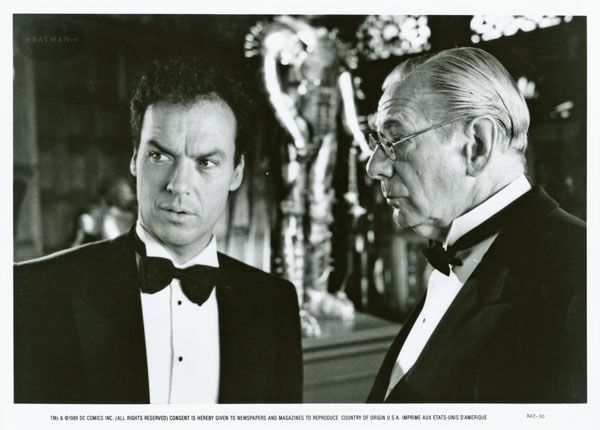 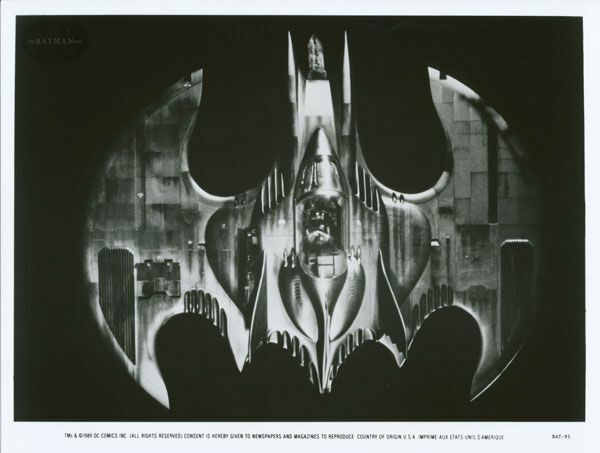 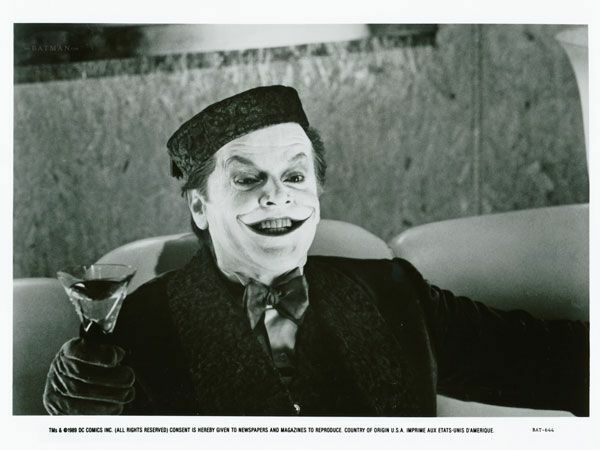 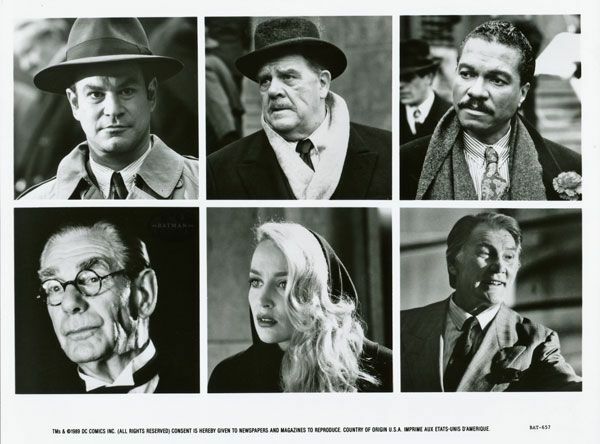 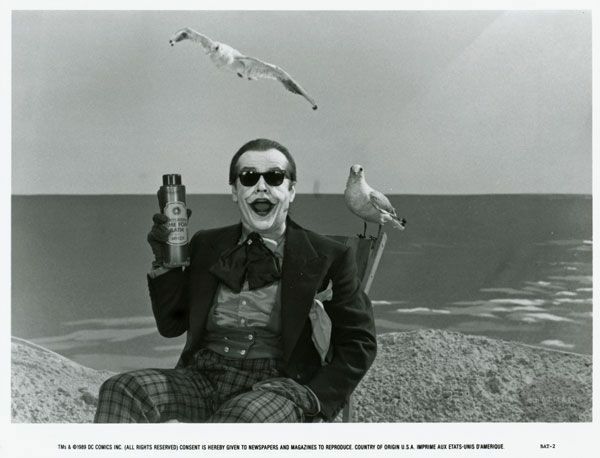 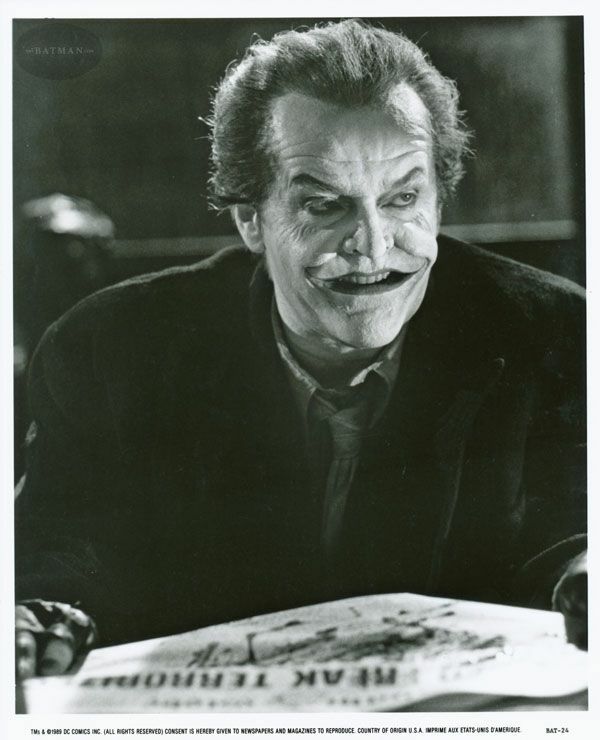 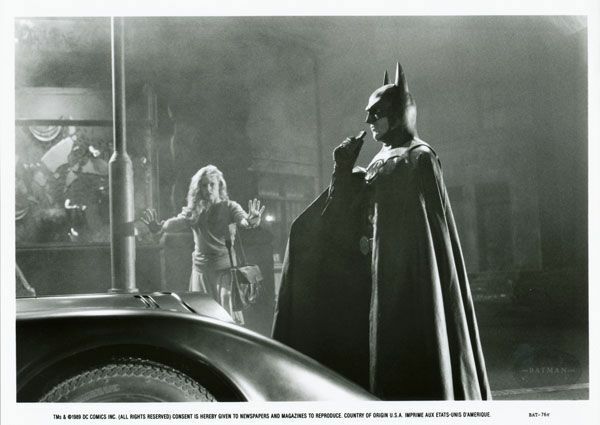 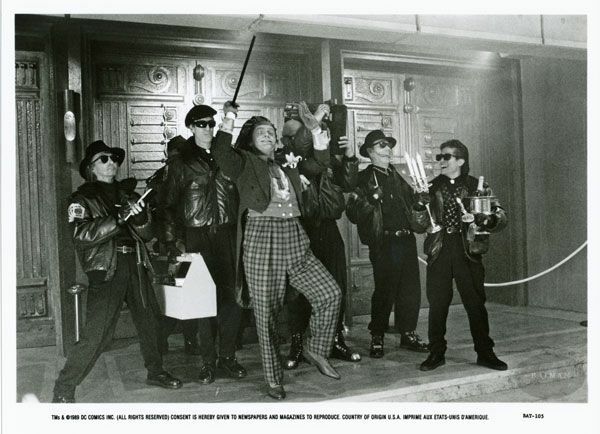 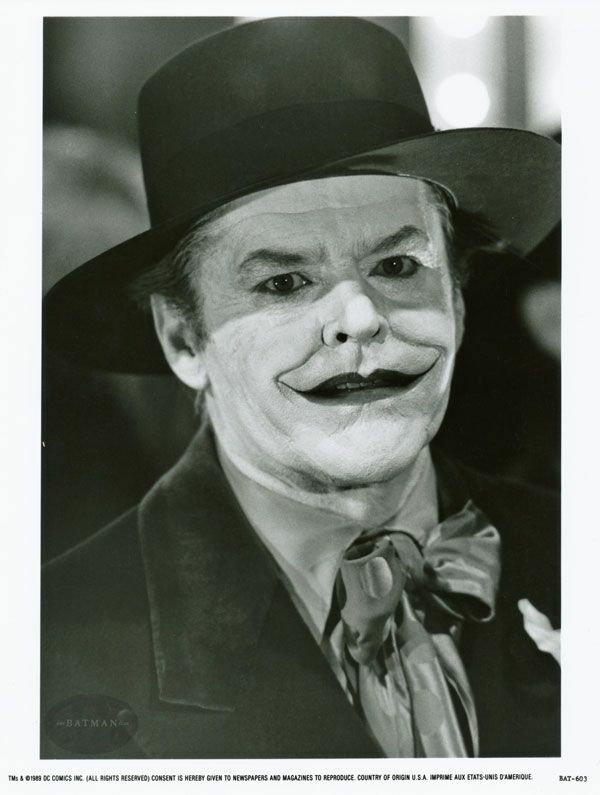 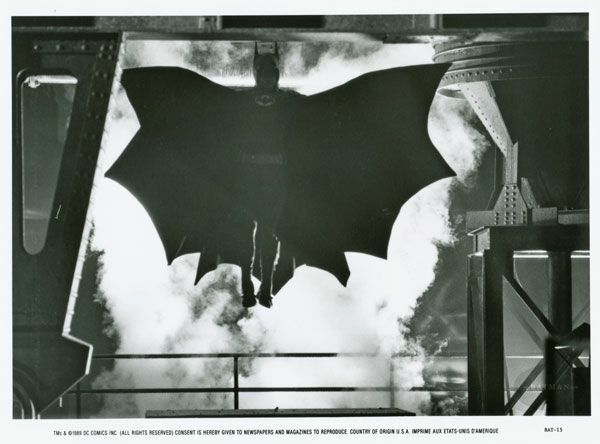 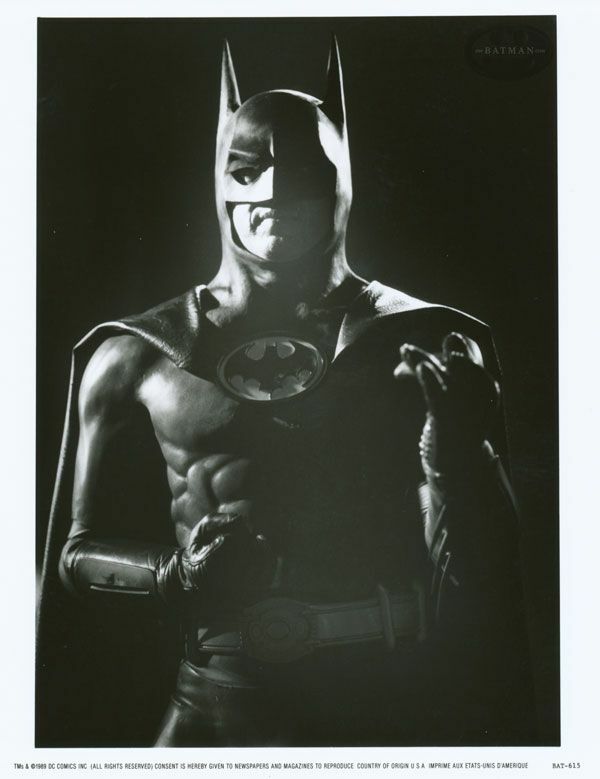 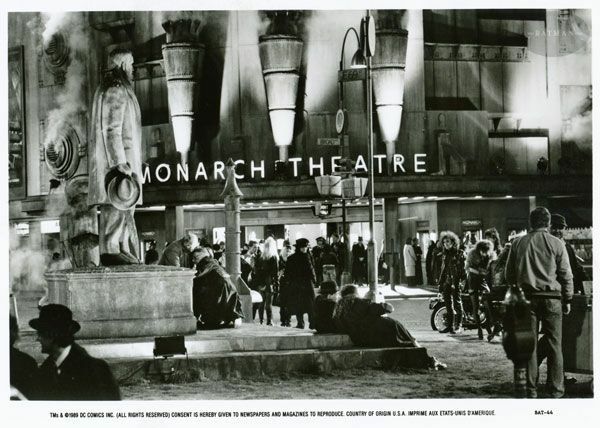 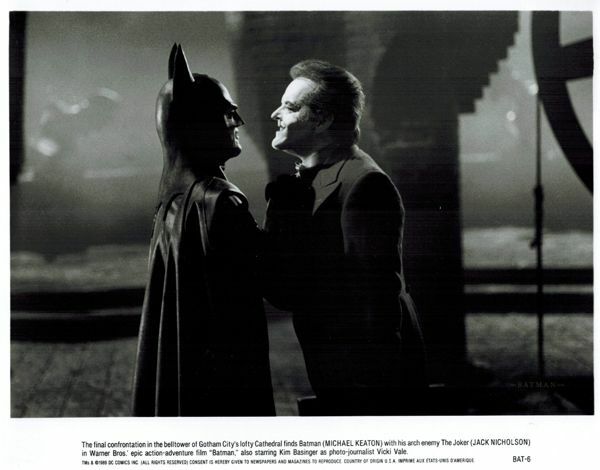 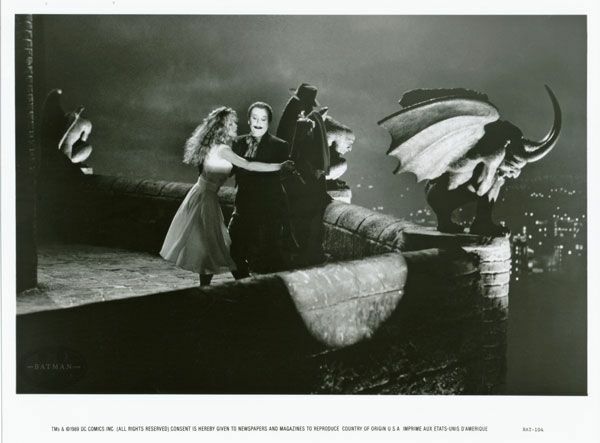 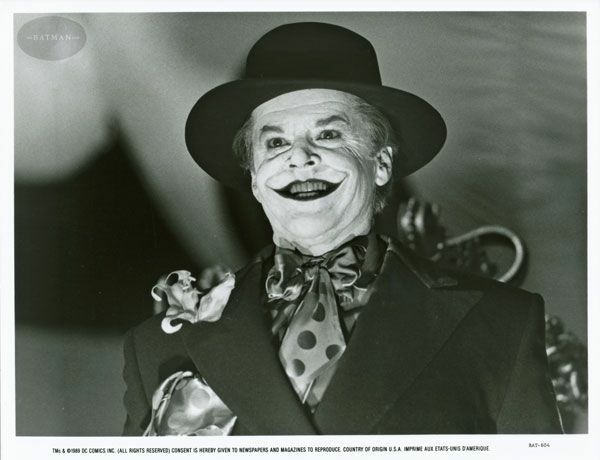 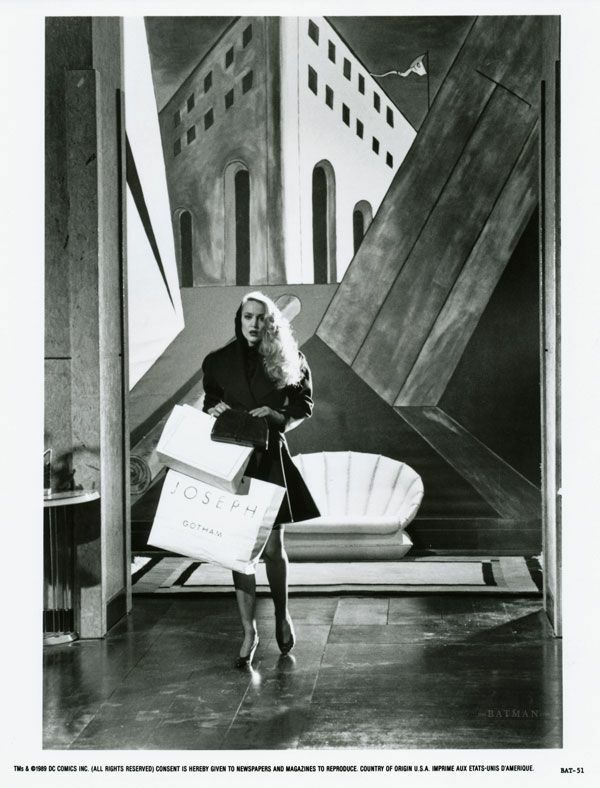 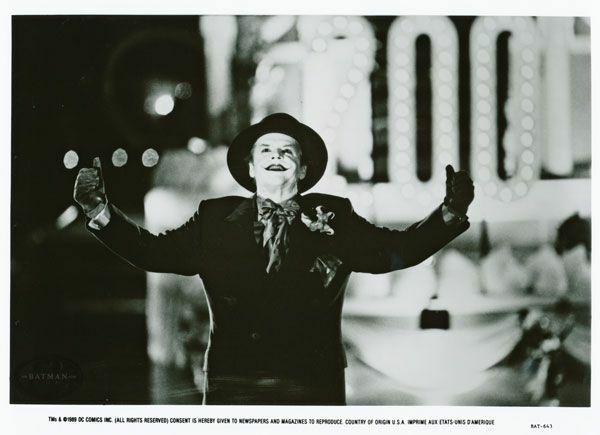 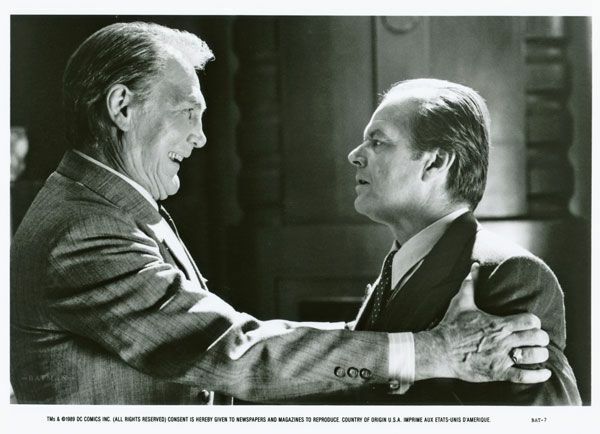 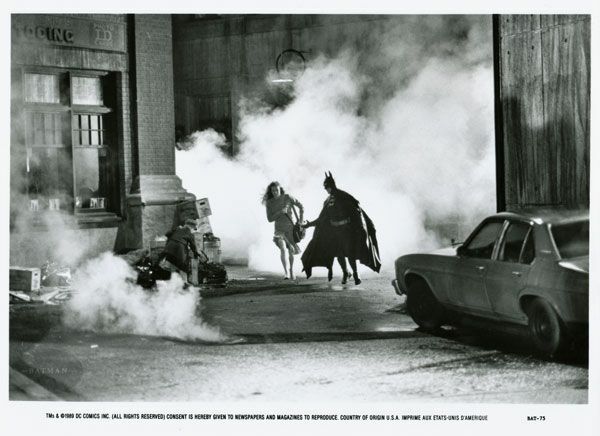 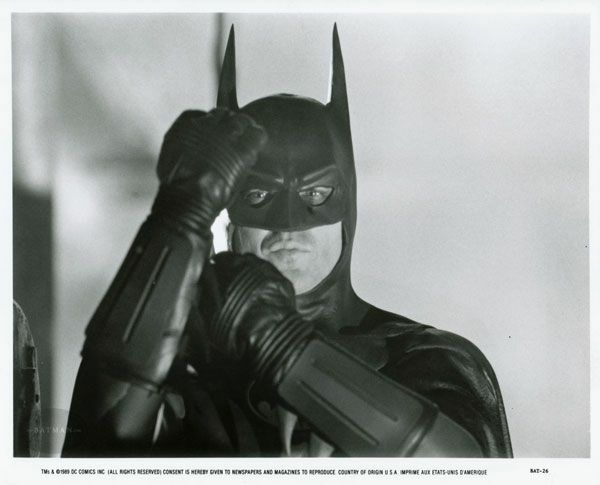 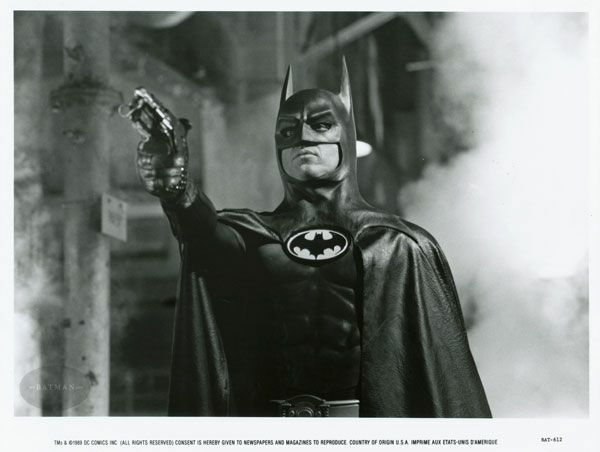 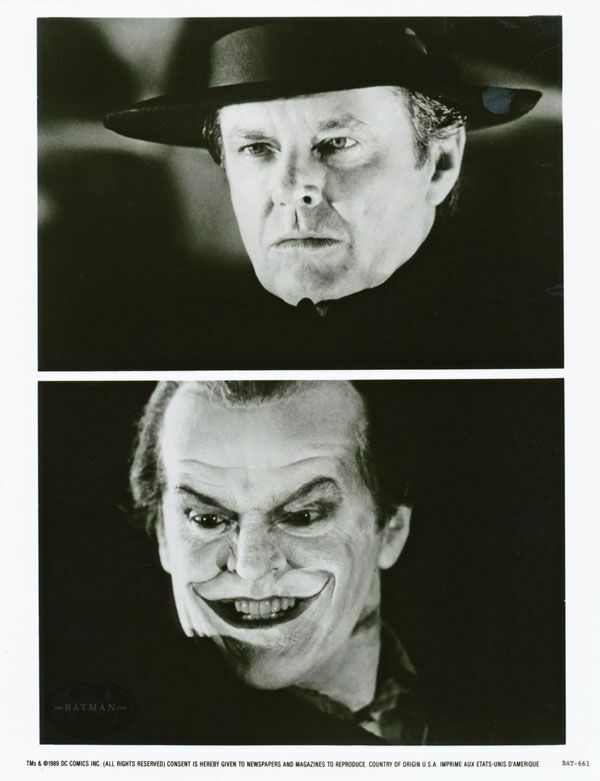 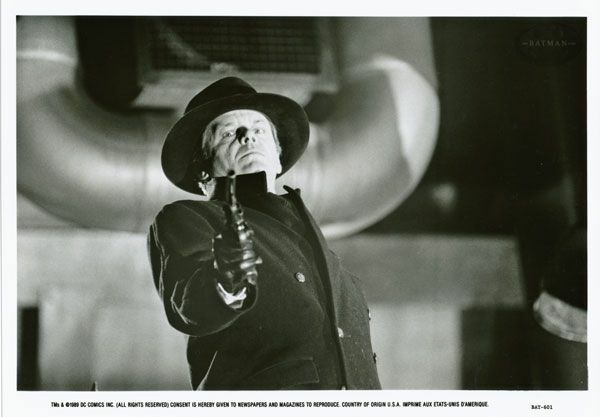 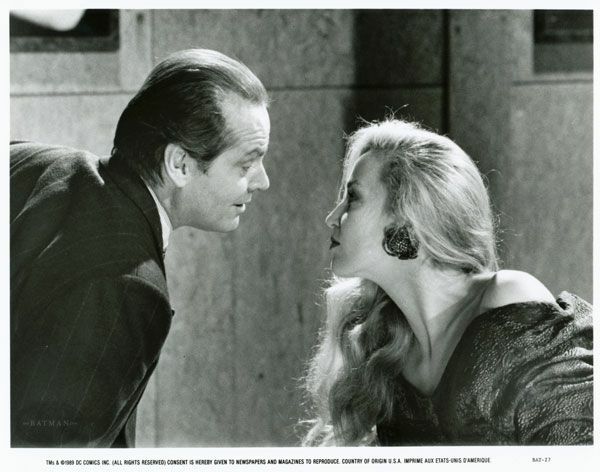 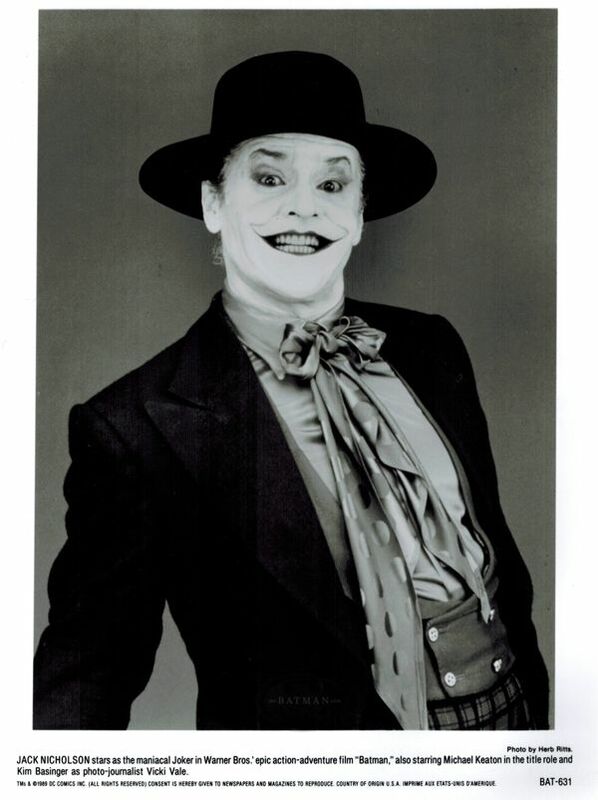 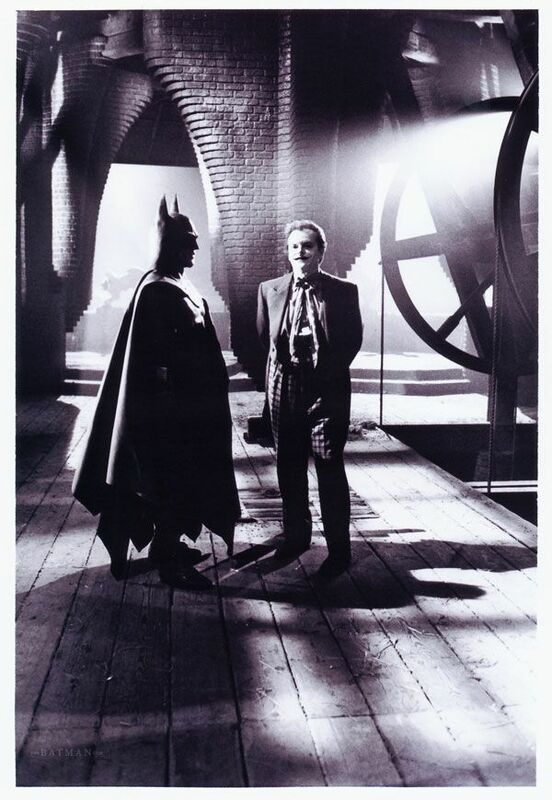 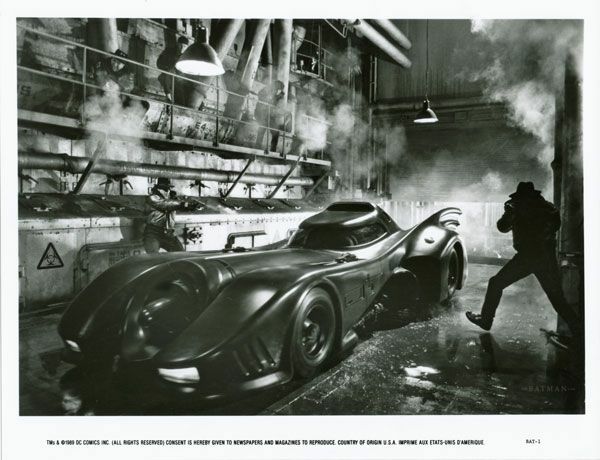 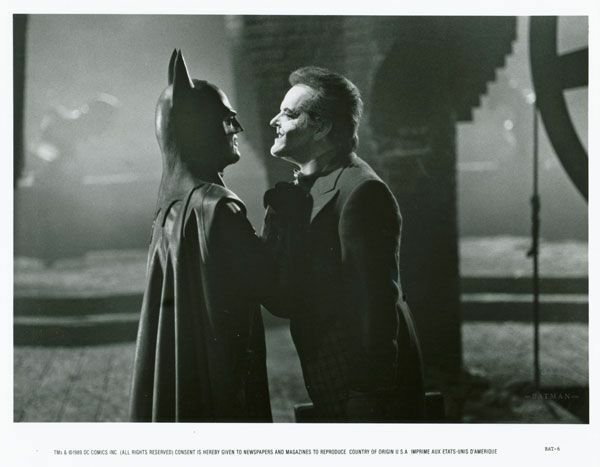 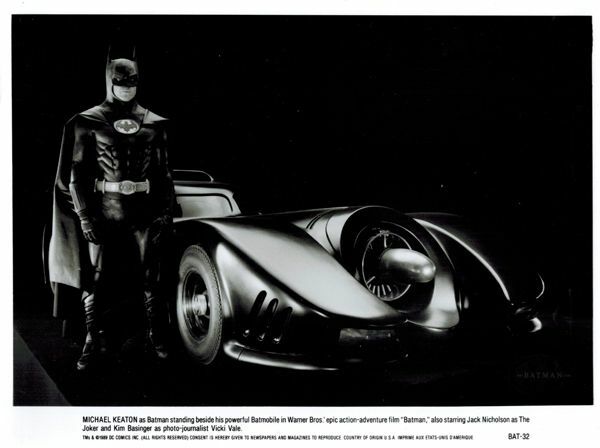 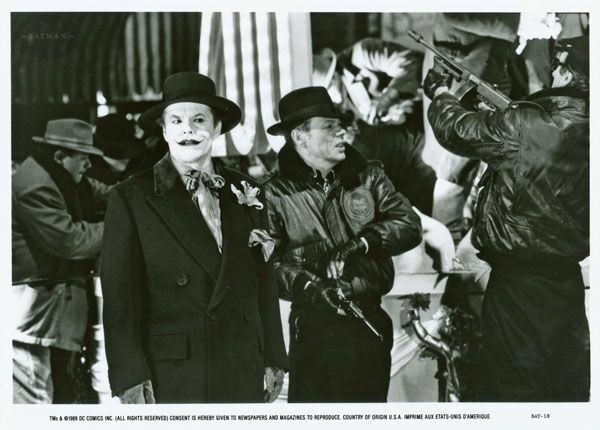 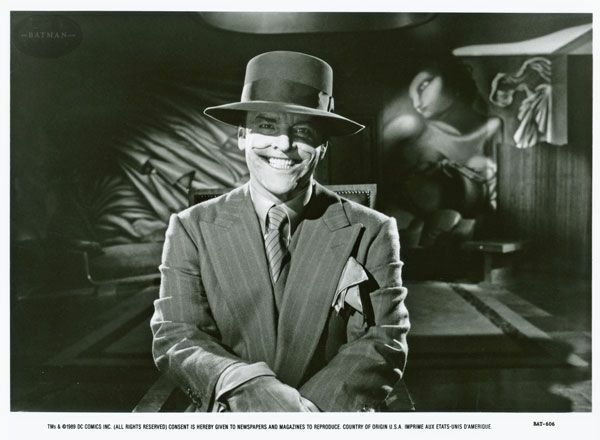 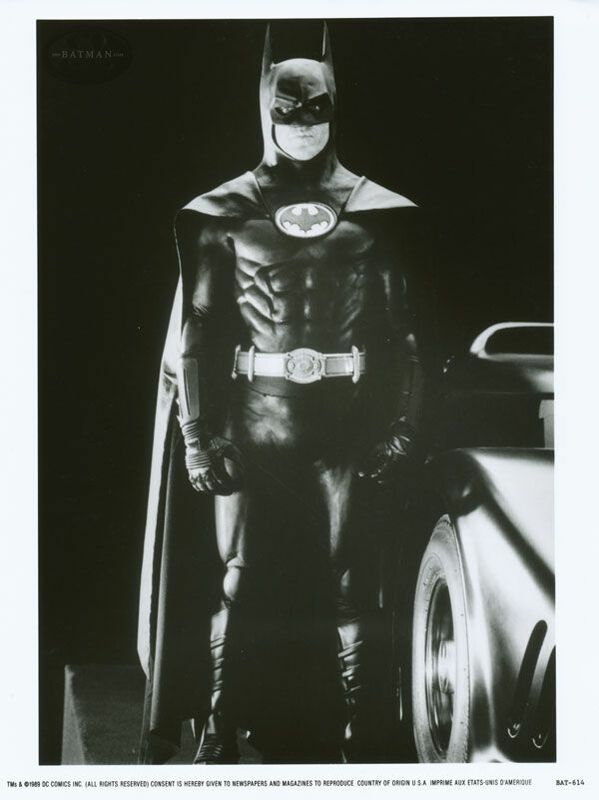 The following collection of photos are some of the many press kit images used to promote "Batman" in print. 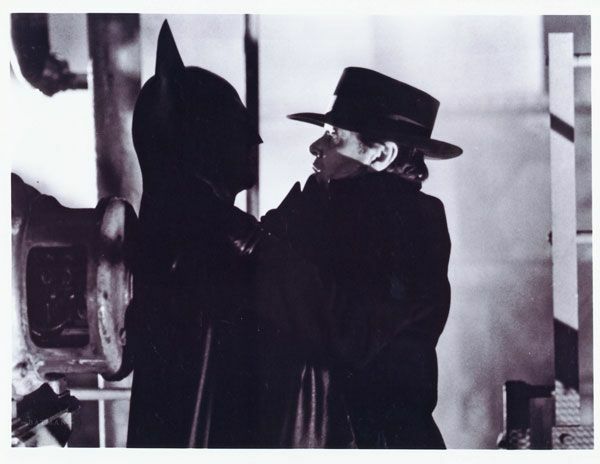 *UPDATE! 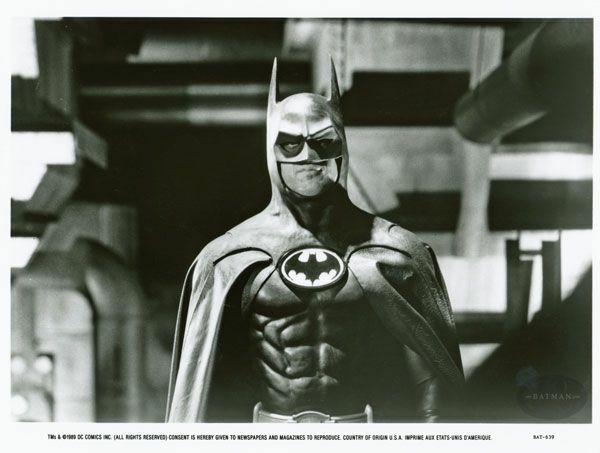 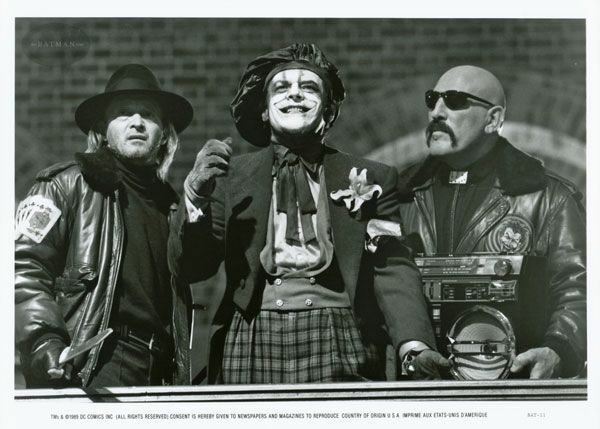 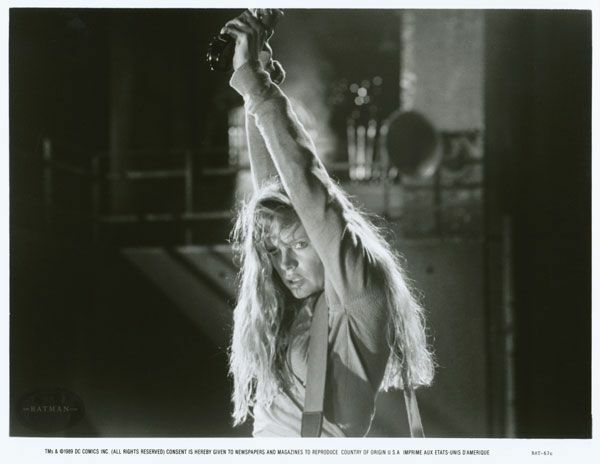 * 9 New images from my newly acquire '89 Press Kit! 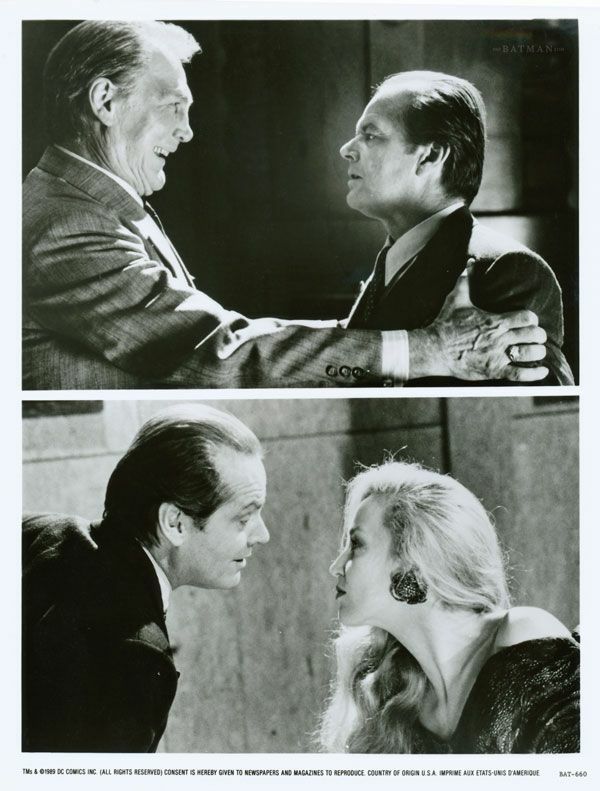 These final three images differ from the rest of the standard press kit photos. 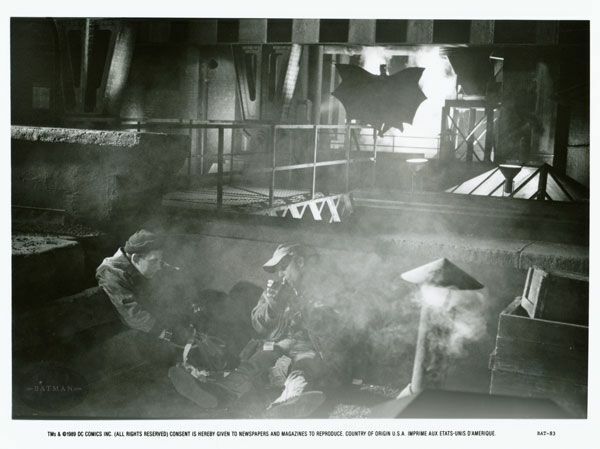 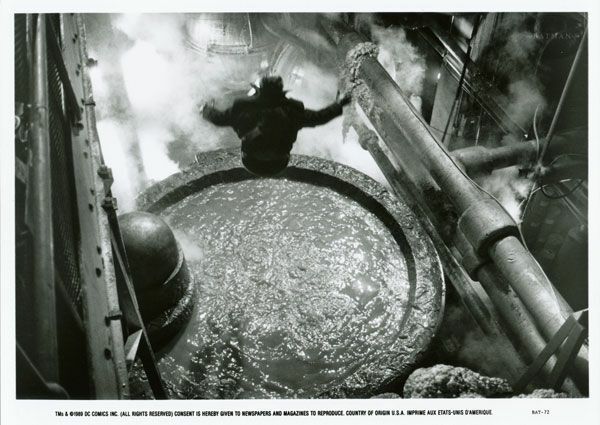 None of the three feature the "use for newspapers" release along the bottom, and 2 of them show "behind-the-scenes" imagery.